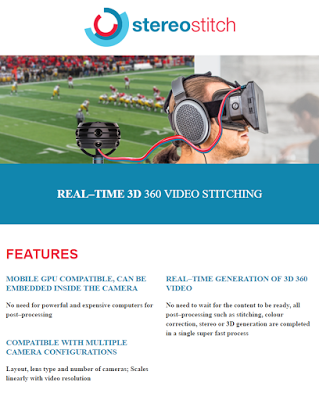 Earlier this year at NAB2016, StereoStitch announced their realtime 3D 360 stitching software. A demo is now available and they’ve also announced pricing. Now you can try out the software for yourself. You’ll need to download the trial software here (available for both Windows and Mac). You can then try out the sample files here. 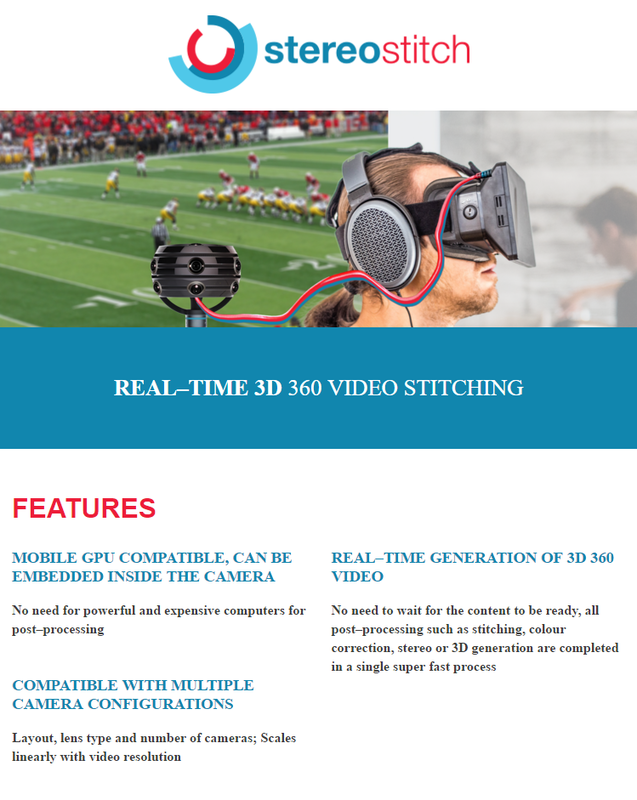 Meanwhile, if you are interested in a 3D 360 video, also check out Vuze Camera, the first affordable fully spherical 3D 360 4k camera for consumers.